People for Animals (PFA), Gurgaon is in pursuit of creating a team of animal lovers who are willing to participate actively in the rescue of sick or injured stray animals/birds and in animal welfare and play an active role in animal activism in the Gurgaon region. If you're interested in getting involved, please call Anjali Pratap at 9810321877. I'm thrilled to know that someone is taking initiative in this much needed area and can't wait to get involved myself. If you know of any other organizations who are working in the field of animal welfare in Gurgaon, or have any experience with the same, do post a comment in this space. 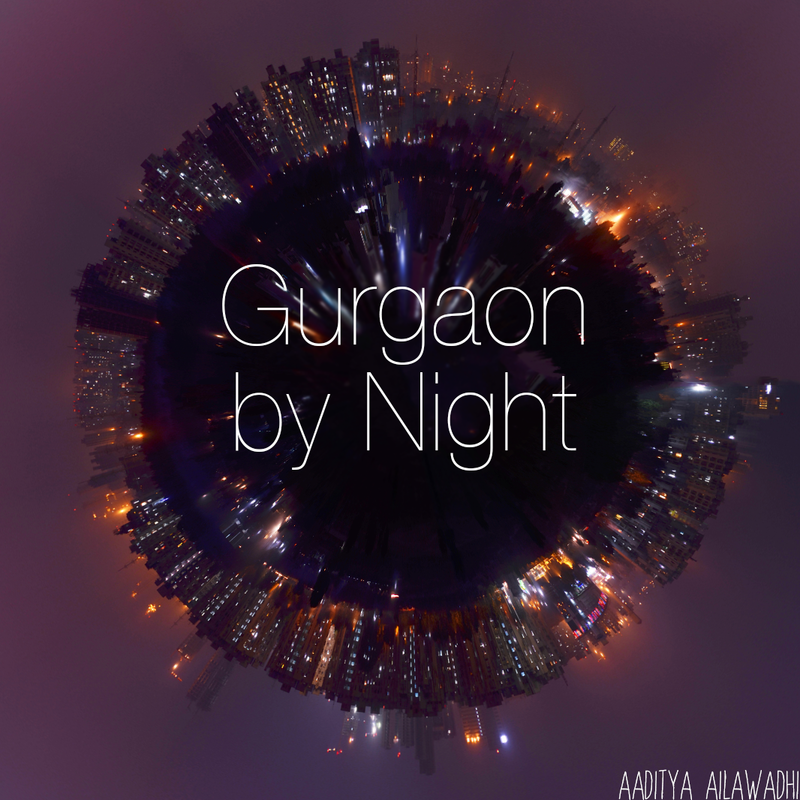 Hi....was generally searching for info on the web as I am shifting to Gurgaon in a couple of months. Found your blog very interesting! Have a 3 year old....and was glad to know about Intellitots etc. Thanks.